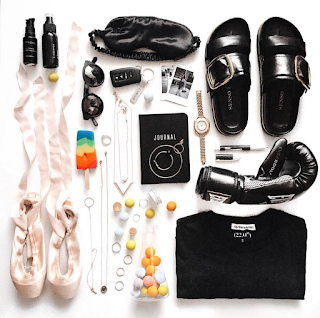 Ever wonder how we select our designer brands and curate accessories? Being an online shopping e-boutique, we would also love to share our inspiration sources. 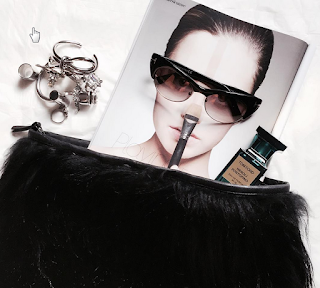 Our everyday to-do list includes scouring for inspirations from our favorite style icons who loves accessories. 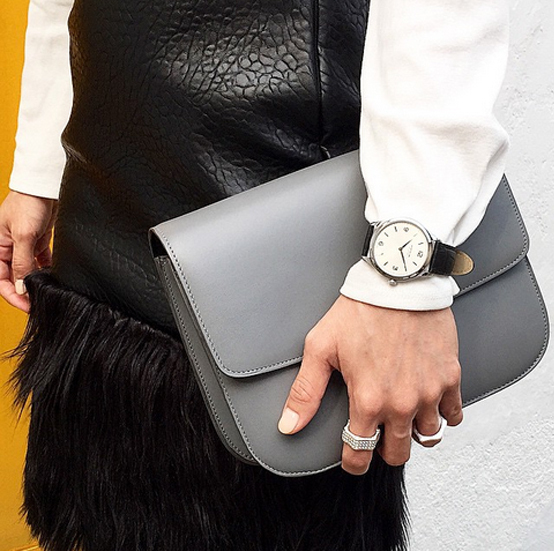 There are those who never leave the house without their #ARMCANDY and we love them! 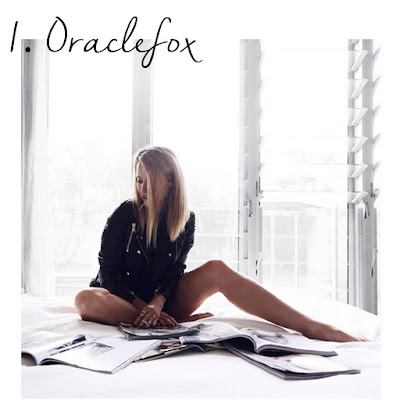 Here, we share with you 6 of our favourite bloggers/fashion inspirations who love accessorizing and their favourite jewellery brands. We hope that this will give you an idea how to style your jewellery to look chic and fabulous! 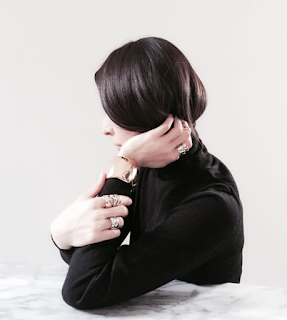 Amanda Shadforth behind the blog whom first started out intending her blog to be a giant moodboard. 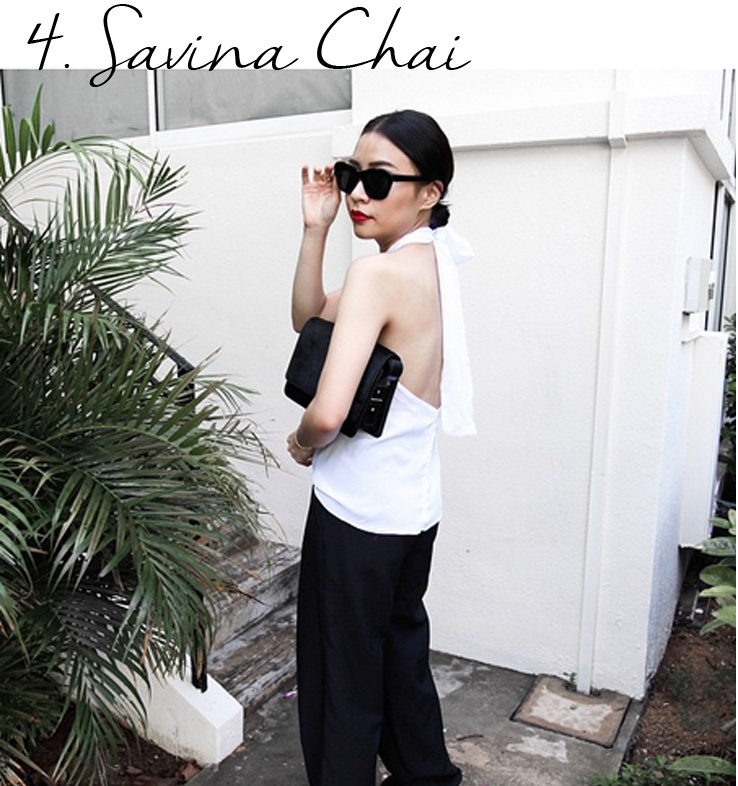 No surprise, we grew to love her work and we find ourselves identifying with her style. Her white and black style is nothing but classic, she especially love silver as we see in in all her instagram pictures. Next up! Margaret Zhang, the gorgeous powerhouse behind her site. While we work through the week planning for new designer jewellery brands to bring on board, we notice how often Margaret styles and photograph several jewellery brands - Against the Haze Collection by Amber Sceats was one. 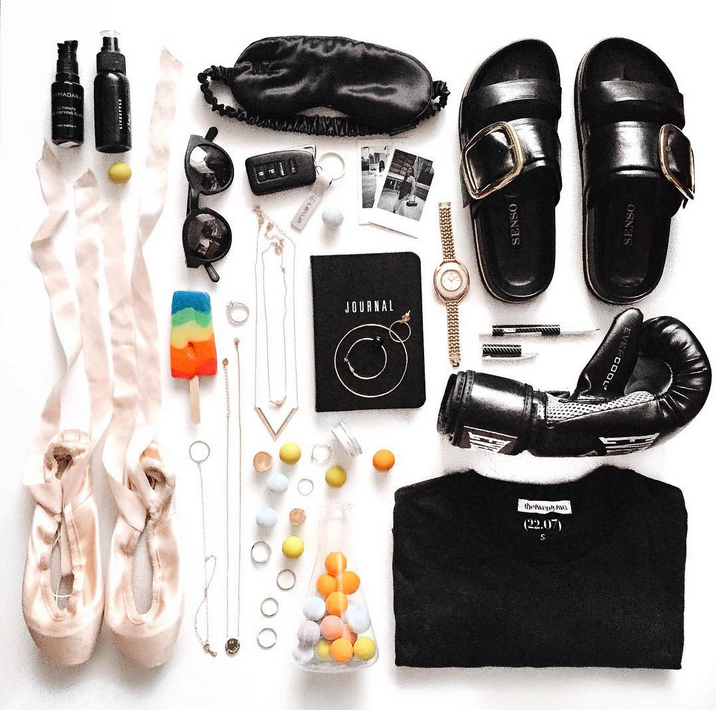 Her instagram are always full of ideas, fashion and fun. 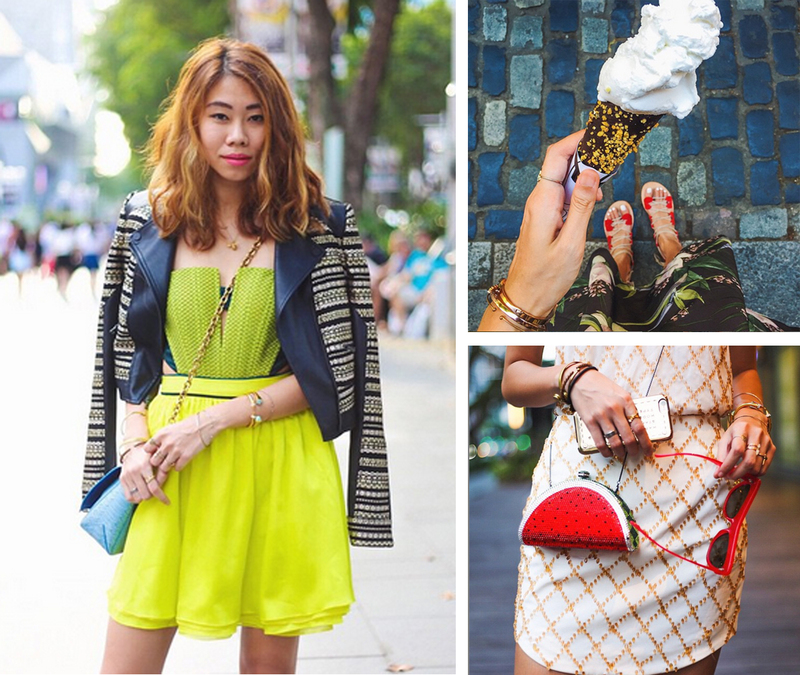 3rd on our list, Aimee Song, a talented fashion and interior design blogger. She also has her own jewellery label - "Song of Style" The bangles goes for USD 240 a pop. We absolutely love her armcandies on her instagram, always full of textures, colours and fun. Here's Savina, the digital director of Eightslate! Her instagram photos are always eye catching, monochromatic and accessories are a huge part of her get up everyday. Her favourites are Luv Aj, Amber Sceats and Ford+Harris, stacking them up like they belong in the same collection! 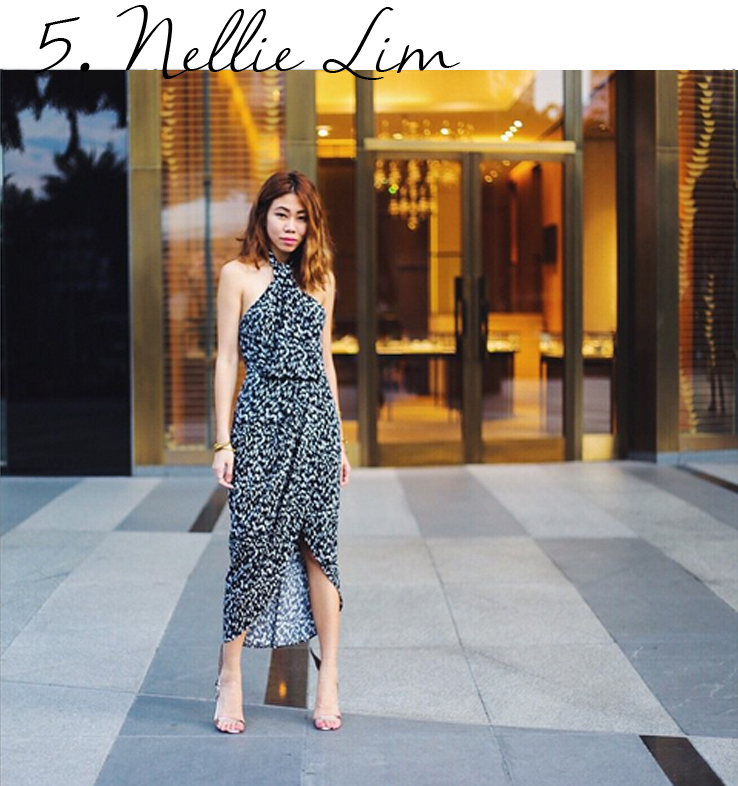 If you are a fan of colour pop and mixing various styles, look out for Nellie. 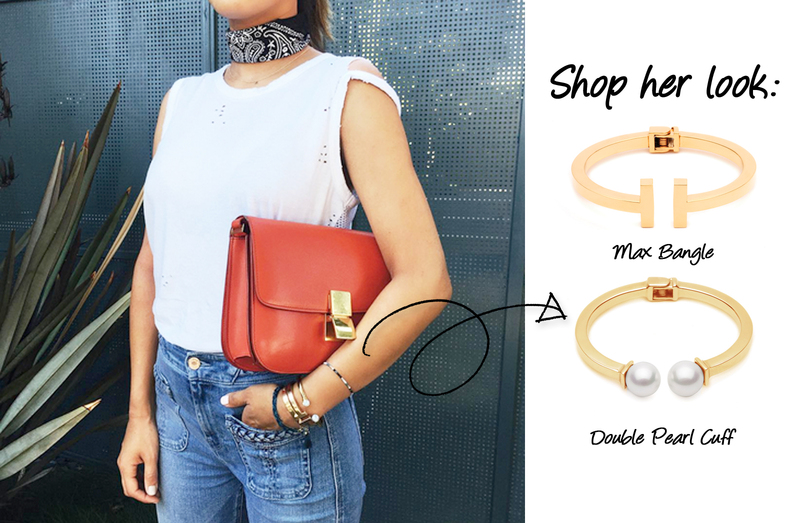 She pairs her accessories with chic outfits, rocking up the glam! Debbie Kate Loo, also known as Kosmickate on Instagram shares her belief in her style and fashion choices. 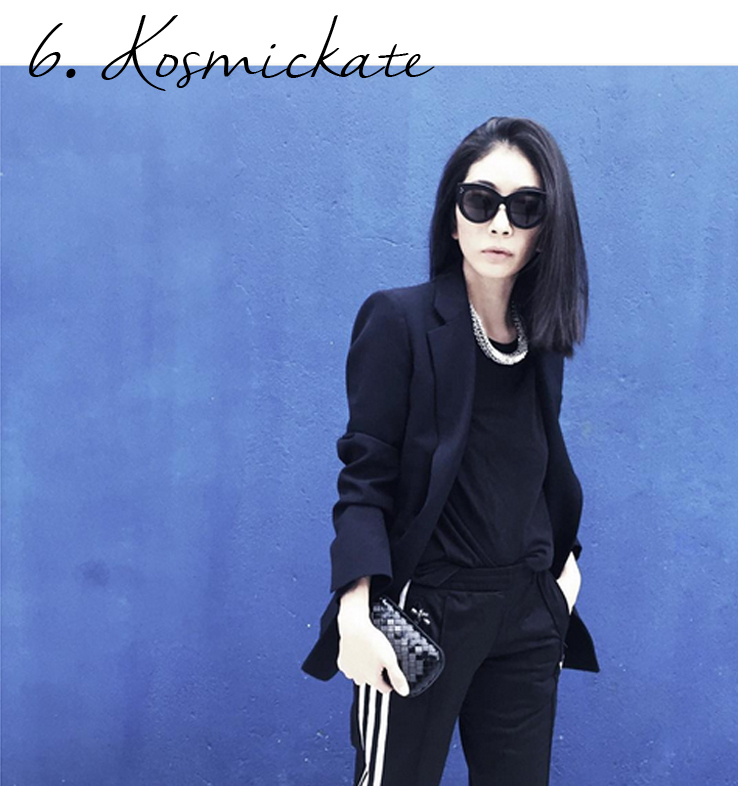 She curates Style Singapore and loves luxe accessories from the likes of Chanel Coco crush and Bvlgari, and always going for that clean classic look with her jewelry. 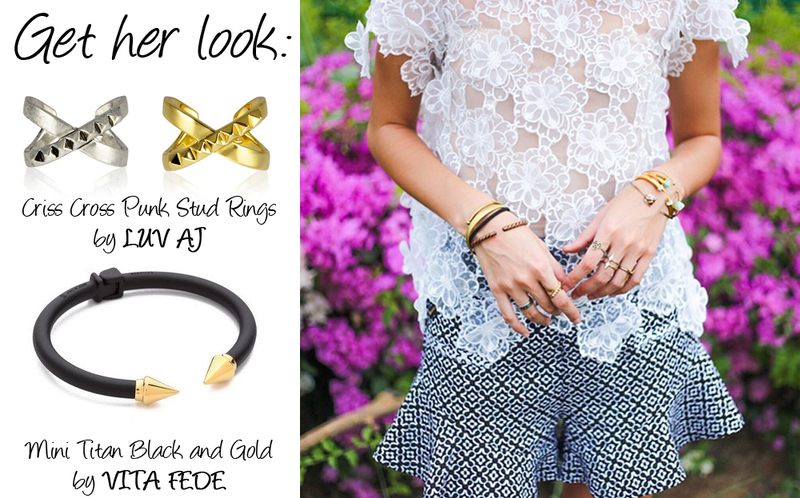 Loving and want to shop their style? All photo credits to individual bloggers on their website and instagram.